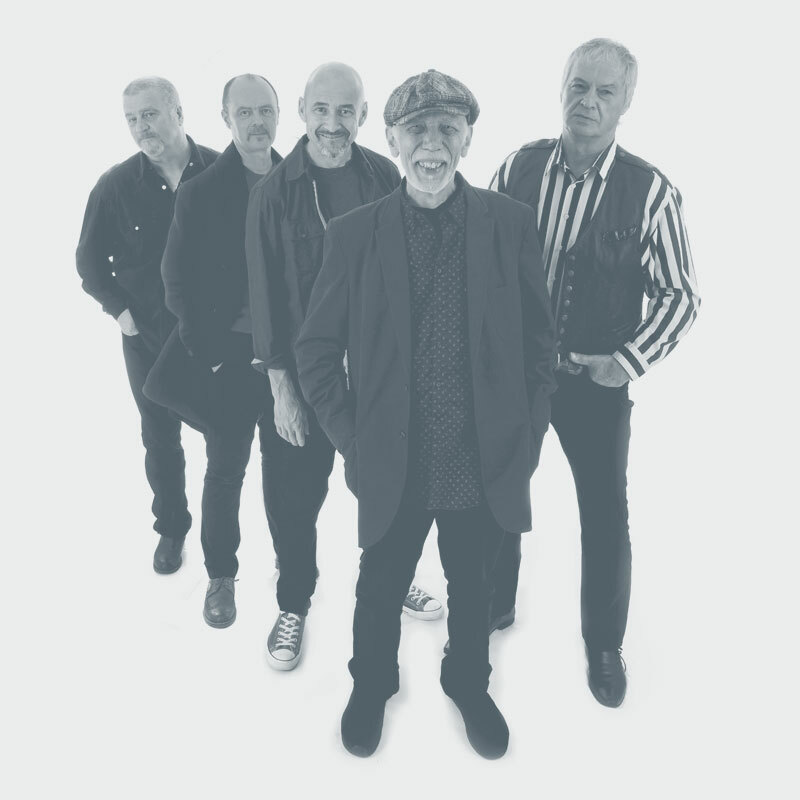 Recently reformed legendary 70s folk-rock pioneers, Lindisfarne, are back on top form with a classic five-piece line-up fronted by founding member, Rod Clements. Their repertoire includes unforgettable songs like Meet Me on the Corner, Fog on the Tyne, Lady Eleanor and Run for Home. With a live reputation second to none, Lindisfarne’s power to galvanise festival and concert audiences remains undimmed. Don’t miss this chance to witness the rekindled passion that channels the fire and magic of their glory days.